Rappoldite: Mineral information, data and localities. 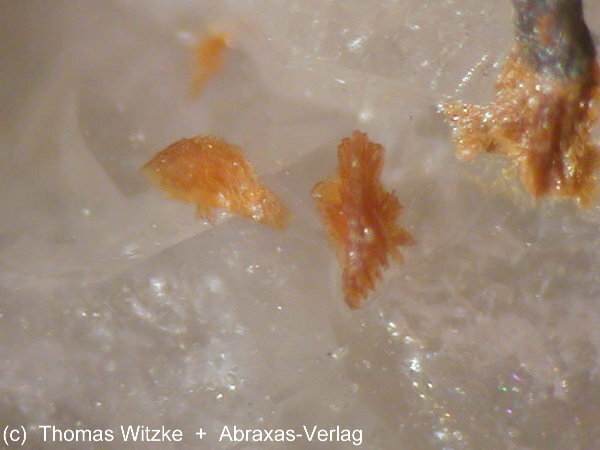 Helmutwinklerite Pb(Zn,Cu)2(AsO4)2 · 2H2O Tric. Mawbyite Pb(Fe3+,Zn)2(AsO4)2 · 2(OH,H2O) Mon. 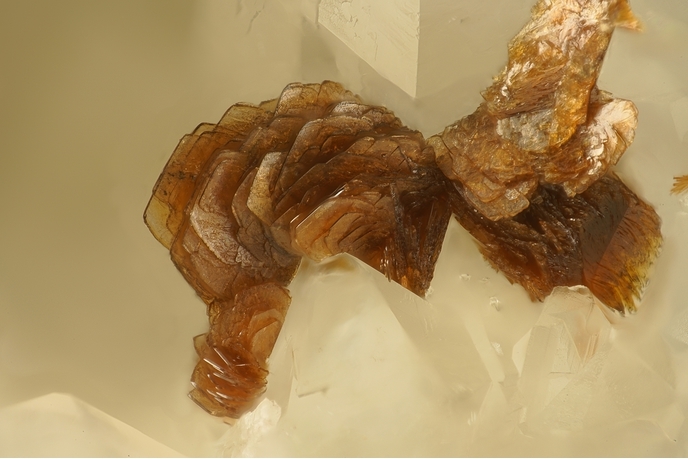 Phosphogartrellite Pb(Cu,Fe3+)2(PO4,AsO4)2 · 2(H2O,OH) Tric. 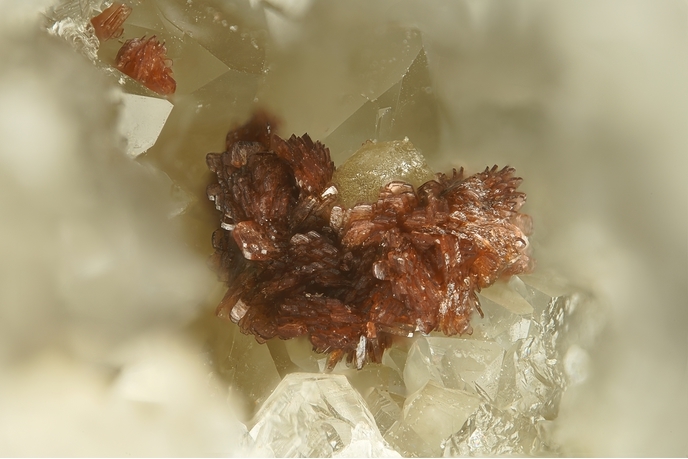 Tsumcorite PbZn2(AsO4)2 · 2H2O Mon. 8.CG.05 Cassidyite Ca2Ni(PO4)2 · 2H2O Tric. 8.CG.05 Parabrandtite Ca2Mn2+(AsO4)2 · 2H2O Tric. 8.CG.05 β-Roselite Ca2Co(AsO4)2 · 2H2O Tric. 8.CG.05 Talmessite Ca2Mg(AsO4)2 · 2H2O Tric. 8.CG.10 Zincroselite Ca2Zn(AsO4)2 · 2H2O Mon. 8.CG.15 Mawbyite Pb(Fe3+,Zn)2(AsO4)2 · 2(OH,H2O) Mon. 8.CG.15 Tsumcorite PbZn2(AsO4)2 · 2H2O Mon. 8.CG.20 Helmutwinklerite Pb(Zn,Cu)2(AsO4)2 · 2H2O Tric. 8.CG.20 Phosphogartrellite Pb(Cu,Fe3+)2(PO4,AsO4)2 · 2(H2O,OH) Tric. Effenberger, H., Krause, W., Bernhardt, H.-J. and Martin, M. (2000): On the symmetry of tsumcorite group minerals based on the new species rappoldite and zincgartrellite. Mineralogical Magazine: 64: 1109-1126.